The research community is impressive in its depth, breadth and diversity. I am constantly being exposed to amazing people with great ideas. Our campus is based right in the very heart of Glasgow. 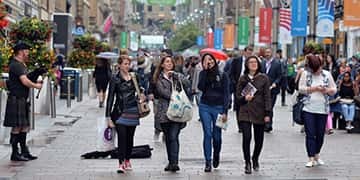 We're in the city centre, next to the Merchant City, both of which are great locations for sightseeing, shopping and socialising alongside your studies. Strathclyde Sport - join now! 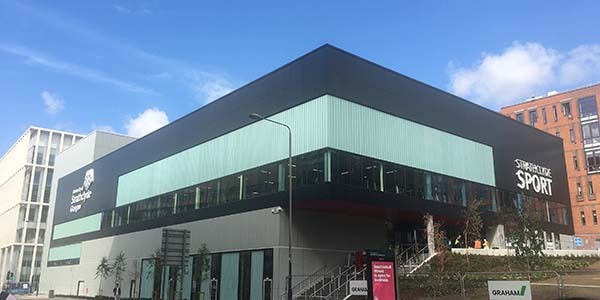 Our amazing new £31m state-of-the-art sports centre is open to students, staff and the general public. Full of brilliant facilities and fantastic classes, find out how you can join. We work hard to tackle global challenges. We're in the UK’s top 20 universities for research intensity according to the Times Higher Education’s analysis of REF2014. 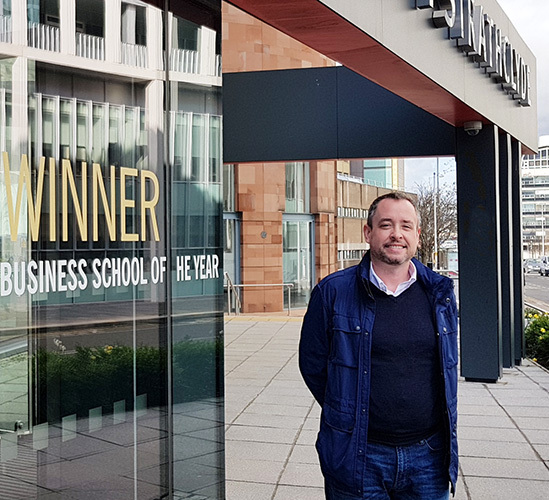 Stay connected with Strathclyde and your fellow alumni. We're home to University of Strathclyde International Study Centre. We offer international students the option to complete a University preparation programme for progression to degree study. Find out more about our exciting plans for our campus.